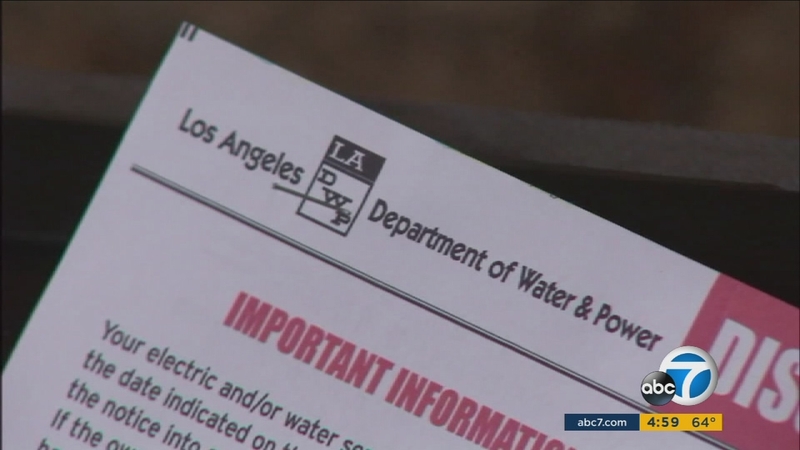 LOS ANGELES (KABC) -- The Los Angeles City Council gave final approval on Tuesday to the L.A. Department of Water and Power to raise its rates. The City Council passed the plan a few weeks ago by a vote of 12-2, but because it wasn't unanimous, a second hearing was needed. This means that LADWP customers may see water rates increase by 4.7 percent and power rates by 3.86 percent each year for the next five years. By the end of that five-year stretch, the average customer could pay about $21 more per month than they do now. The new revenue would go toward upgrades to the city's aging pipe system and also meeting clean energy and climate change mandates.